The third annual Shorty Social Good Awards, which put a spotlight on recent cause marketing campaigns, announced the finalists for this year’s awards show, taking place Nov. 15 in New York City. 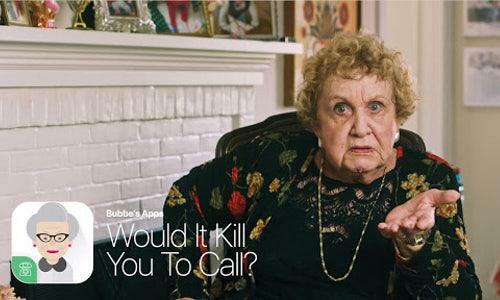 AFHU’s Bubbe video campaign is a finalist in the ‘Comedy Video’ category. The exclusive Shorty finalist announcement is also featured in AdWeek.